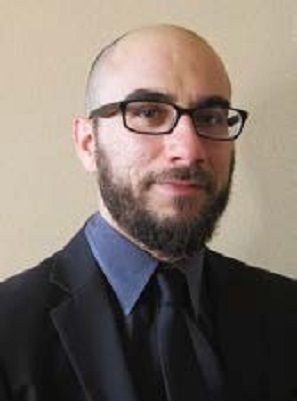 Dr. Alessandro Oltramari is a Research Scientist and Project Lead at the Bosch Research and Technology Center (Pittsburgh, PA, USA), where he works on intelligent systems and semantic technologies. Prior to this position, he was a Research Associate at Carnegie Mellon University (2010-2016). He also held a research position at the Laboratory for Applied Ontology (ISTC-CNR) in Trento (Italy) from 2000 to 2010. He was a Visiting Research Associate at Princeton University in 2005 and 2006. He earned his doctorate in Cognitive Science and Education from the University of Trento, in co-tutorship with the Institute for Cognitive Science and Technology of the Italian National Research Council (ISTC-CNR). His primary research interests are centred around theoretical and applied research on knowledge representation and cognitive technologies. View the latest issue of JIW. Purchase a subscription to JIW.